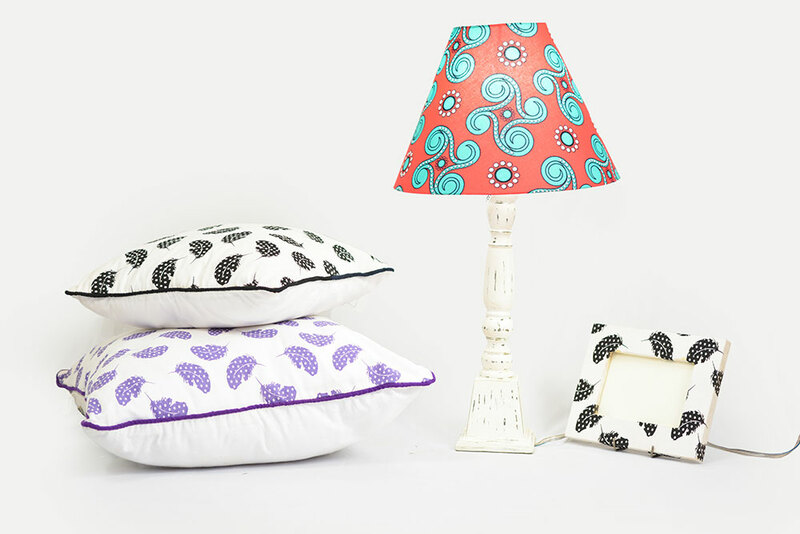 When we set up Kenya Kanga Collection, it was about taking the Kanga from Kenya to the world. We wanted the world to see and appreciate these iconic cloths from our country, and to realise the skill and talent behind the designs. We also wanted to support a community of women at the same time, because in Kenya it’s the women who tend to end up with the burden of school fees, children and even day to day living costs. We believe we’ve achieved a huge amount over the years that we’ve been operating, but more recently we realised that there is a bigger story to tell, and this is where we were letting ourselves down. So we decided that this sparkling gorgeous new website, which you are currently enjoying, was what we needed! An easy-to-navigate, and celebratory website that speaks of everything we’ve worked towards and more… that tells the stories of the ladies involved with Kenya Kanga Collection and the change it’s been in their lives. We hope you’ll agree with us that the refresh tells our story in a more illuminating and interesting way, and that it’s easier now to find the products you like!